Microsoft co-founder Bill Gates remembers friend and business partner in a touching note posted to his personal website. Microsoft co-founder Paul Allen passed away a few days ago, and many influential people in the technology sector have commented on this tremendous loss. Allen's death reverberates across multiple industries as he was also the owner of the Seattle Seahawks and Portland Trailblazers. 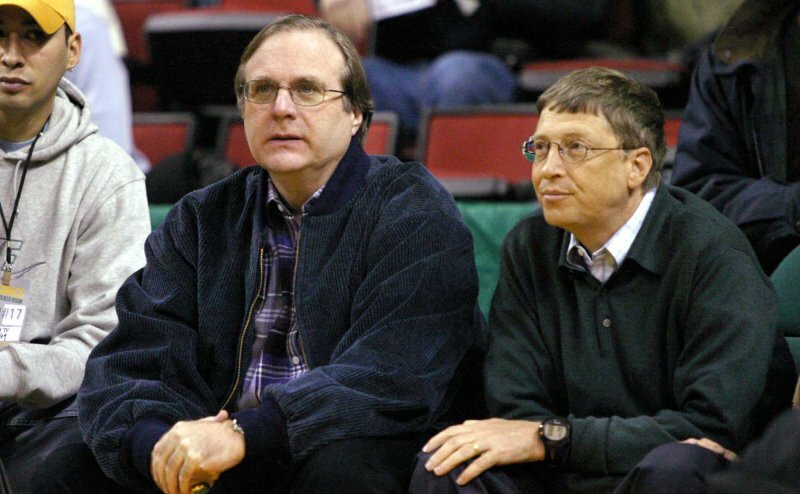 In a note posted to his own personal website, Bill Gates remembered his friend and business partner Paul Allen. "Microsoft would never have happened without Paul," says Gates in this heartfelt remembrance of his dear friend. Here's the entire note from the official blog of Bill Gates. 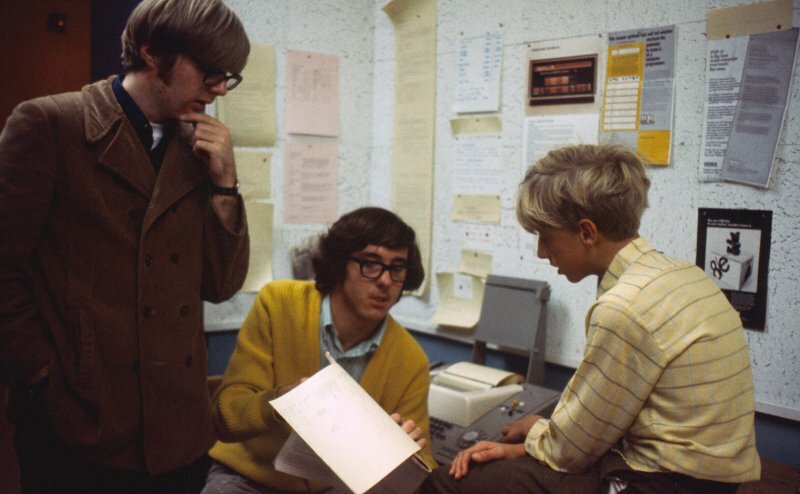 Paul Allen, one of my oldest friends and the first business partner I ever had, died yesterday. I want to extend my condolences to his sister, Jody, his extended family, and his many friends and colleagues around the world. I met Paul when I was in 7th grade, and it changed my life. I looked up to him right away. He was two years ahead of me in school, really tall, and proved to be a genius with computers. (Later, he also had a very cool beard, which I could never pull off.) We started hanging out together, especially once the first computer arrived at our school. We spent just about all our free time messing around with any computer we could get our hands on. Here we are in school. That’s Paul on the left, our friend Ric Weiland, and me on the right. Paul foresaw that computers would change the world. Even in high school, before any of us knew what a personal computer was, he was predicting that computer chips would get super-powerful and would eventually give rise to a whole new industry. That insight of his was the cornerstone of everything we did together. In fact, Microsoft would never have happened without Paul. In December 1974, he and I were both living in the Boston area—he was working, and I was going to college. One day he came and got me, insisting that I rush over to a nearby newsstand with him. When we arrived, he showed me the cover of the January issue of Popular Electronics. It featured a new computer called the Altair 8800, which ran on a powerful new chip. Paul looked at me and said: “This is happening without us!” That moment marked the end of my college career and the beginning of our new company, Microsoft. It happened because of Paul. As the first person I ever partnered with, Paul set a standard that few other people could meet. He had a wide-ranging mind and a special talent for explaining complicated subjects in a simple way. Since I was lucky enough to know him from such a young age, I saw that before the rest of the world did. As a teenager, I was curious about (of all things) gasoline. What did “refining” even mean? I turned to the most knowledgeable person I knew. Paul explained it in a super-clear and interesting way. It was just one of many enlightening conversations we would have over the coming decades. Paul was cooler than I was. He was really into Jimi Hendrix as a teenager, and I remember him playing Are You Experienced? for me. I wasn’t experienced at much of anything back then, and Paul wanted to share this amazing music with me. That’s the kind of person he was. He loved life and the people around him, and it showed. Sports was another passion that Paul loved to share with his friends. In later years he would take me to see his beloved Portland Trail Blazers and patiently helped me understand everything that was happening on the court. When I think about Paul, I remember a passionate man who held his family and friends dear. I also remember a brilliant technologist and philanthropist who wanted to accomplish great things, and did. Paul deserved more time in life. He would have made the most of it. I will miss him tremendously. Paul Allen battled cancer most of his adult life, but ultimately that disease unfairly took him from his family and friends at the age of 65. Cancer doesn't care how much money you are worth, or if you invented amazing and transformative technologies. Even though Gates and Allen didn't always get along, this note is a great reminder that the best friendships will endure ups and downs.